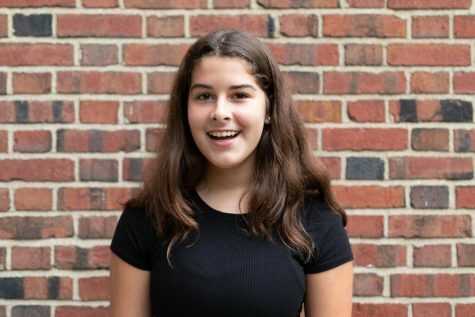 Diana Martins (‘22) is in her first year on The Shakerite. She is currently a Journalism I Reporter. She enjoys competing in gymnastics and loves to travel. She is also a member of the Student Group On Race Relations.